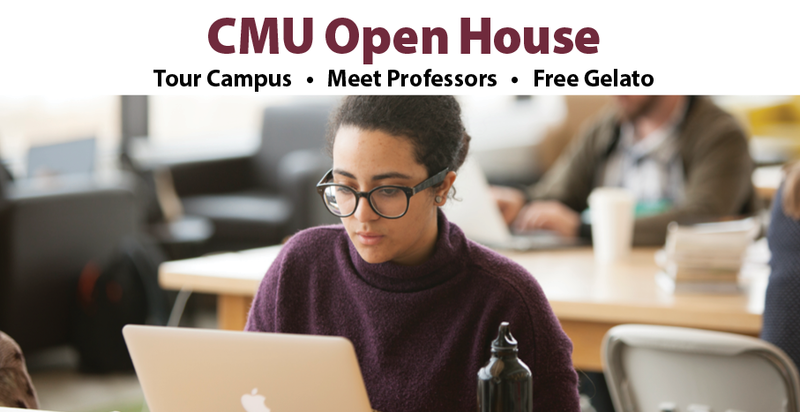 Drop in and discover all that CMU has to offer! Tours of CMU campus with an Admissions Counsellor leave every half hour from Marpeck Commons. 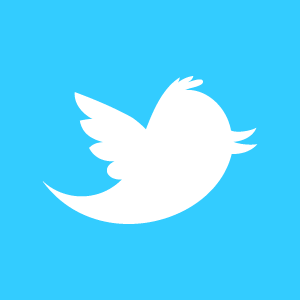 Meet faculty, student council, athletics staff, student life staff, and current students. Attend a class or chapel, enjoy free gelato, and take a campus tour. Bring your friends! All high school students (Gr 9–12) and their parents are welcome. For more information, contact Danielle Bailey at 204.594.0537 or djbailey:@:cmu.ca.